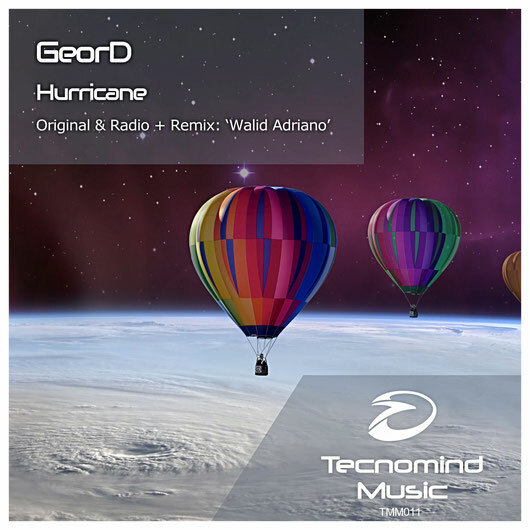 We are very glad to work with new artists in Tecnomind Music, and our first signing is 'GeorD', he comes from the Netherlands, and is a newcomer producer with great talent making Uplifting Trance. Now we present his last tune named 'Hurricane', which is a really good work that sounds strong and have a melody with good feelings. Also accompanying a very good Remix by one of our artists form our other label Mindlifting. Tune in: avivmedia.fm "Daily Promo Top"